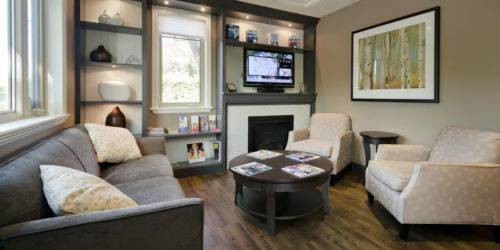 123 Kerrisdale Dental Centre is located in beautiful Kerrisdale in South Vancouver, offering comfortable, professional cosmetic dental care you can rely on with over 50 years experience. We have taken dental medicine to an entirely different level by adding a professional aesthetic factor to each procedure. 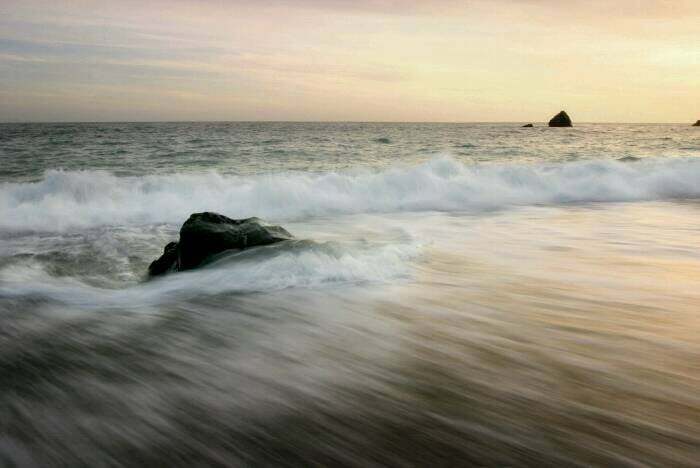 We can accommodate Vietnamese, Tagalog, Serbocroatian and Punjabi speaking patients. More than providing general dental services, we have given an extra effort to making each treatment add a certain brilliance to your smile. Whether you have teeth discolouration, missing teeth, chipped teeth, or other dental problems that not only restrict your teeth from functioning well but prevent you from giving an all-out smile, our quality services can help you and make your smile look more beautiful. We provide our patients with services in laser dentistry, teeth whitening, dental implants, dental restorations, cosmetic dentistry and Invisalign. We also proudly have a Velscope oral cancer screening system in our office to help with early detection of oral cancer. Dr. Gabor Balogh brings his love of dentistry to his job every day. With combined experience and skill, he is providing the most advanced dentistry available! He obtained an Honors BSc in Chemistry at the University of Western Ontario and a DDS in 1985. He finished The Misch Implant Institute in 1993 and started his practice in West Vancouver in 1995 with a focus on implantology and cosmetics. 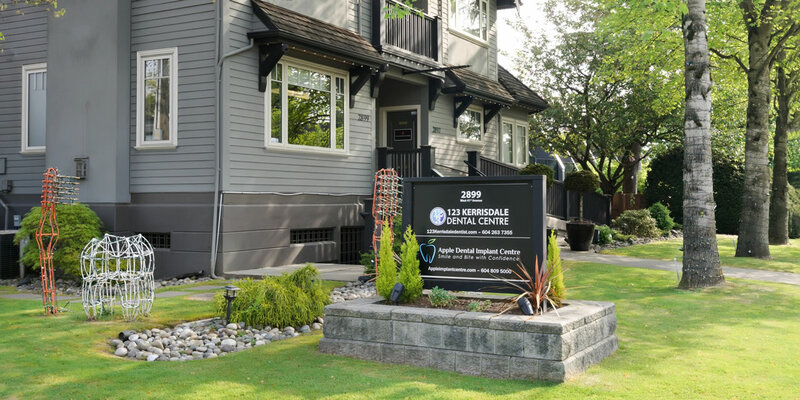 Dr. Grisdale is a Board Certified Specialist in Periodontics and Prosthodontics with a part-time private practice in periodontics and implant dentistry in Vancouver, British Columbia. Dr. Grisdale received his undergraduate and graduate degrees from McGill University, as well as a post graduate degree in Restorative Dentistry and Prosthodontics. 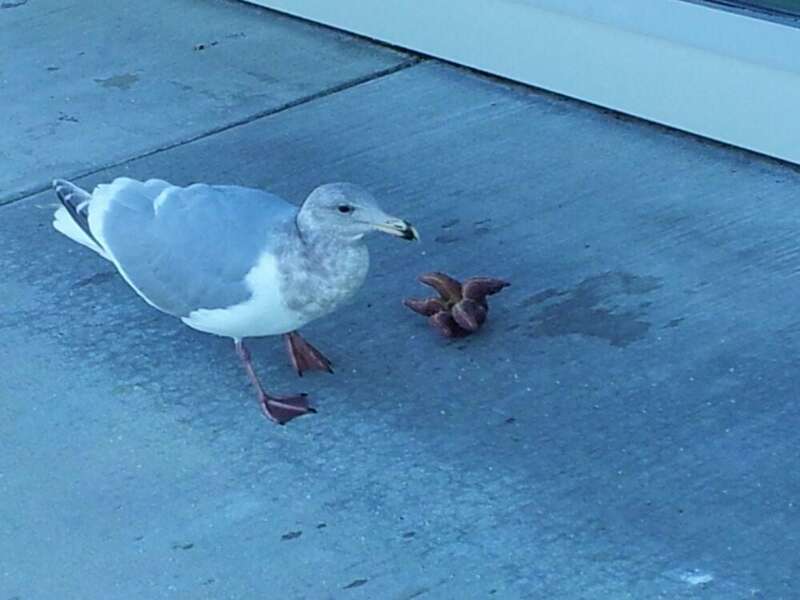 He then went on to the University of British Columbia where he received another postgraduate degree in Periodontics. Dr. Sara Hamidi graduated with honours from Carson Graham Secondary in 1990 and continued with her post-secondary education at the University of British Columbia where she obtained her Bachelor degree in Mathematics and Master’s degree in the Department of Oral Biological and Medical Sciences. Sara then pursued and completed her Doctor of Dental Medicine (DMD) degree at the University of British Columbia in 2001. 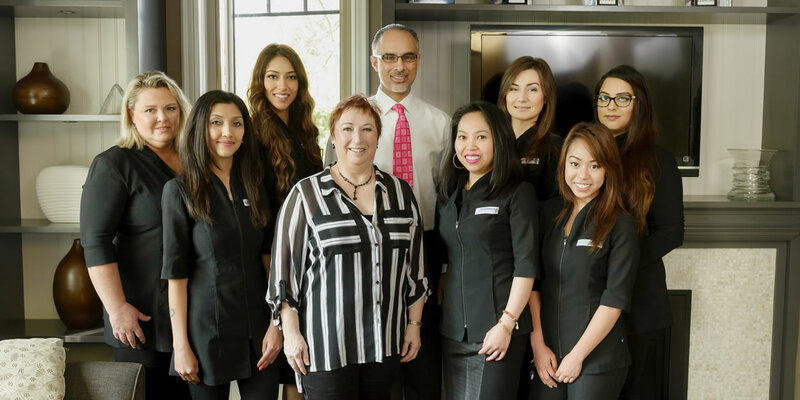 Sara practiced dentistry as an associate in Surrey and North Vancouver from 2001-2006, and then in downtown Vancouver from 2006 to 2017. 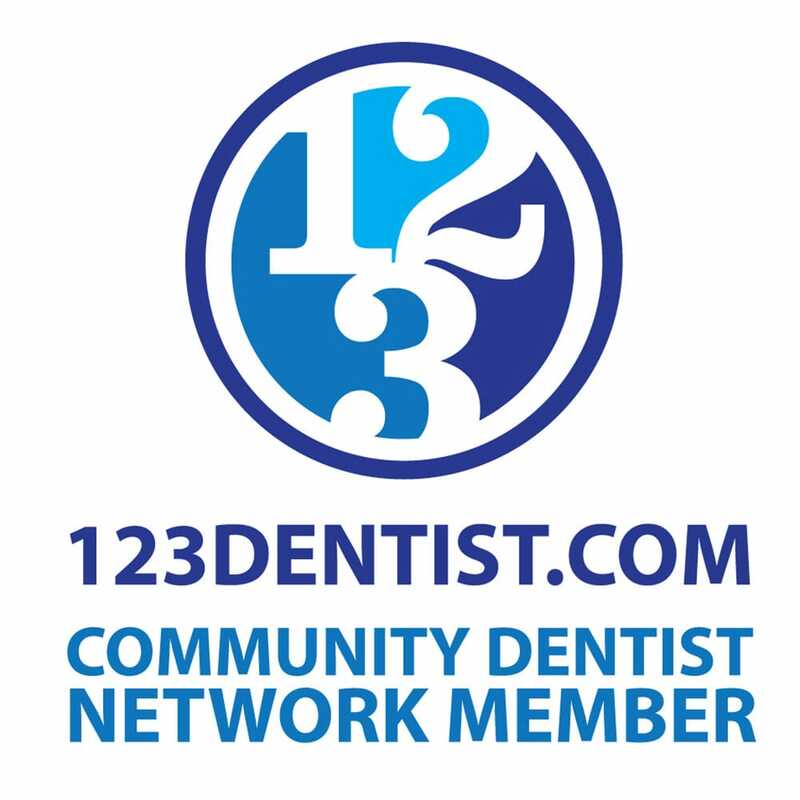 She is now the proud co-owner of the 123 Kerrisdale Dental Centre and strives to provide her patients with a high quality dental care in all aspects of dentistry. I am so glad I switched my dental, orthodontic and periodontic work to this clinic. Dr. Jim Grisdale is a phenomenal periodontist and he was so kind, gentle and personable throughout my gum work. Lee is also of an allstar of a person. If you are a new patient at this clinic, ask to be treated by Lee! Lastly, the front desk staff are delightful. Georgina and Elyse (I think) are very organized, kind and FUNNY. Professional, welcoming and amazing attention to every detail. Dr Tony Gill and all the highly efficient staff have proved to be a wonderful choice on all accounts. I would highly recommend their services and have already within our family. I am very grateful to Dr. Grisdale for his outstanding care. This was my very first experience receiving an implant. 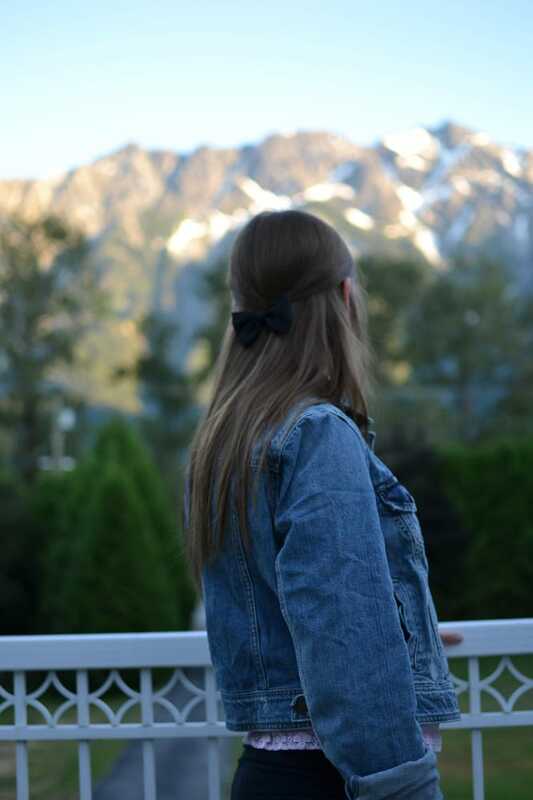 Dr. Grisdale provided excellent support during all steps of the procedures, very clearly outlined the processes, and also provided countless opportunities to ask questions. Lee is a remarkable assistant to Dr. Grisdale and her kind and caring manner in addition to her excellent care was invaluable. Georgina is a most welcoming and pleasant staff member at the office and provided much needed guidance. I highly recommend Dr. Grisdale and his staff to anyone who is in need of the services that I have received.